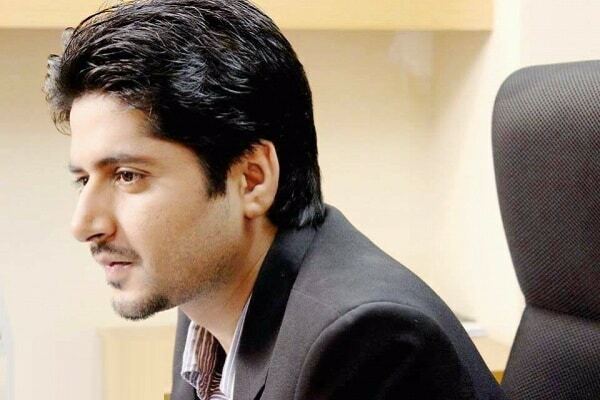 Imran Ashraf is a Pakistani TV Actor and he was born in Chakwal. 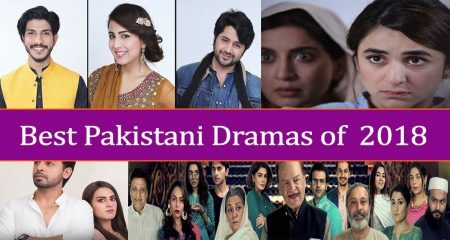 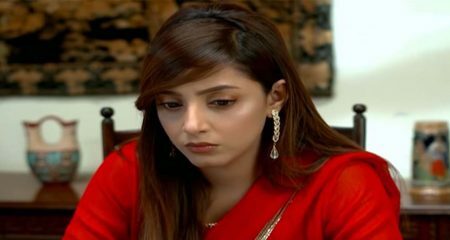 Imran Ashraf made his acting debut with the drama serial ‘Wafa Kaisi Kahan Ka Ishq’ which aired on Hum TV in 2011 and he rose to prominence in such a short span of time because of his phenomenal acting skills. 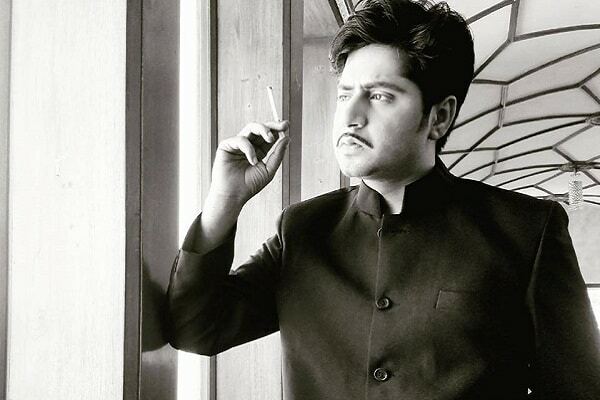 Imran Ashraf has worked hard for many years to get himself recognized as one of the finest actors in Pakistani drama industry. 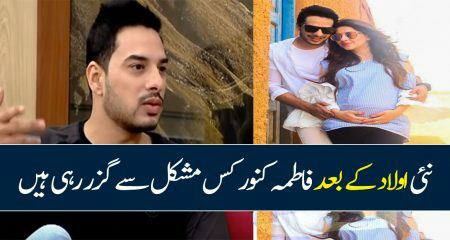 His performance in drama serial Ranjha Ranjha Kardi has won him more praise and love than any other character he has played before. 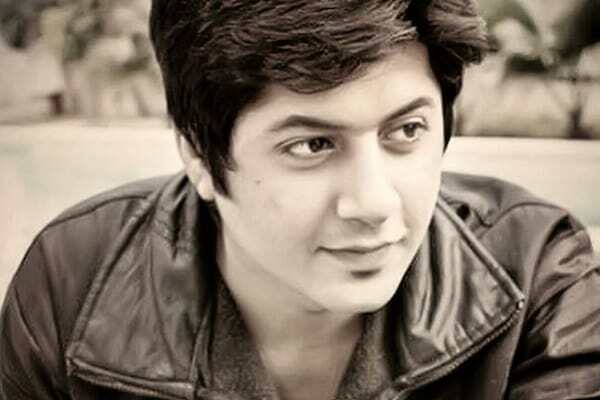 Imran Ashraf was born on September 11, 1989. 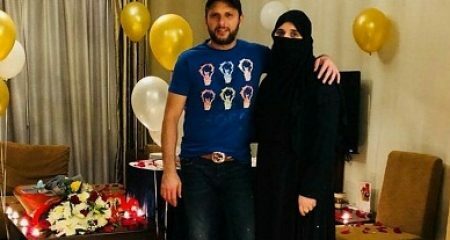 He is 30 years old. 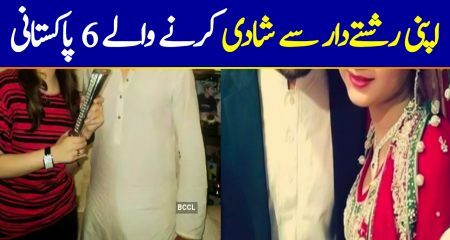 Imran Ashraf went to Modernage Education Institute in Abbottabad. 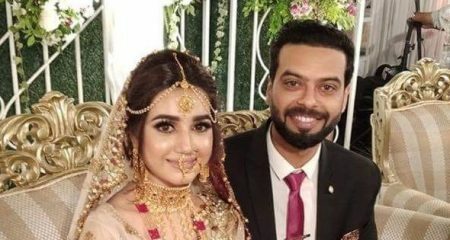 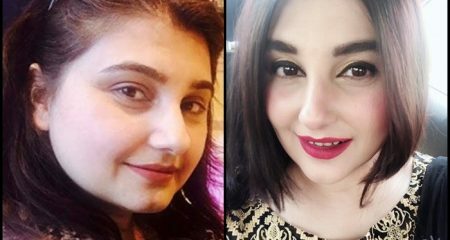 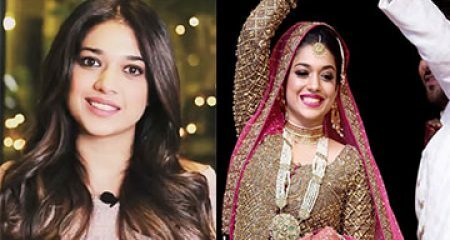 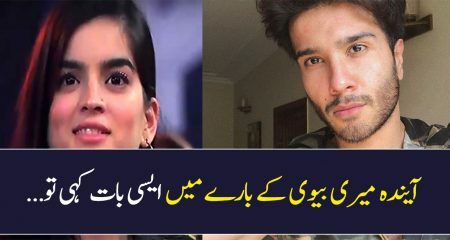 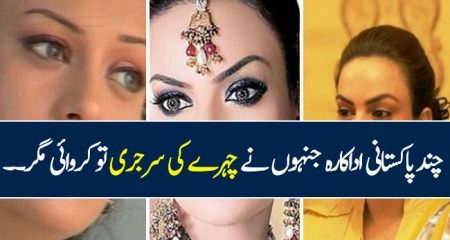 Imran Ashraf got married to his co-star Kiran Ashfaq (now Kiran Imran) in 2018. 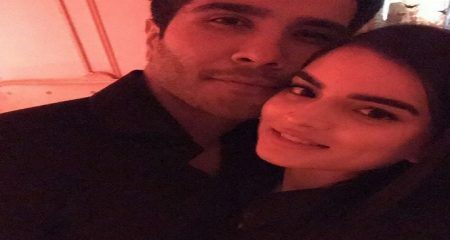 His marriage was a low key affair attended only by close friends and family members. 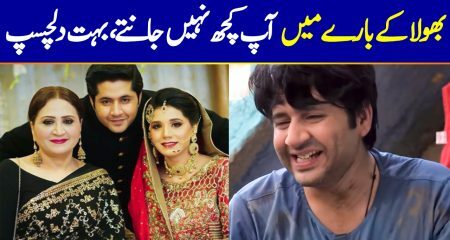 Imran Ashraf wrote the script for drama serial Tabeer which was a huge hit.